It was spotted by Eagle eyed Redditor and Devcakes that BestBuy listed YouTube and Netflix along side Hulu (already available from Nov 17) to be as available on the Nintendo Switch. Hulu has been available on the Switch from November 2017, but it is useless if you live in the US or Japan,as you can’t use it. But talking about Netflix and YouTube are far more popular platforms and is also available everywhere. The news which we hope is true should’ve happened some time ago. With many people using their games consoles as entertainment devices, not being able to binge Queer Eye after a Breath Of The Wild session has been a headache for lots of users. 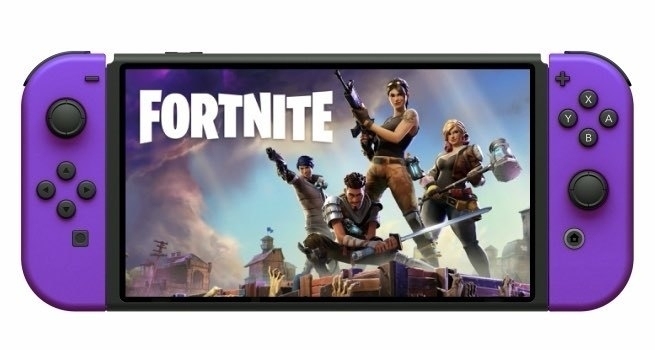 Alongside the news of Netflix and YouTube there are also rumors that Fortnite is also set to make its debut on Switch so there’s some big software news to be arrive in coming time. Hopefully these questions will be answered at Nintendo’s Direct presentation at E3 today. Which will take place at 12pm ET (6pm CET). 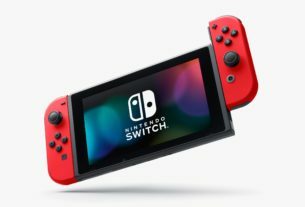 We hope that the above rumors be true as that will be great for all switch users. But when it will be available is still not confirmed till that time we need to wait and watch for Nintendo’s confirmation.